Did you figure out what caused the mismatch resolution? Was it the FBX in the end? 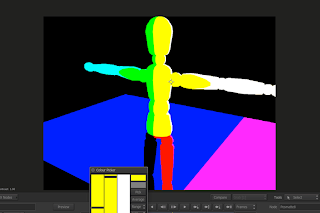 "The trick to importing the fbx is to set the action resolution before you import the scene. The fbx you exports works perfectly, you just need to slip it a frame so the animation starts at frame 1. "